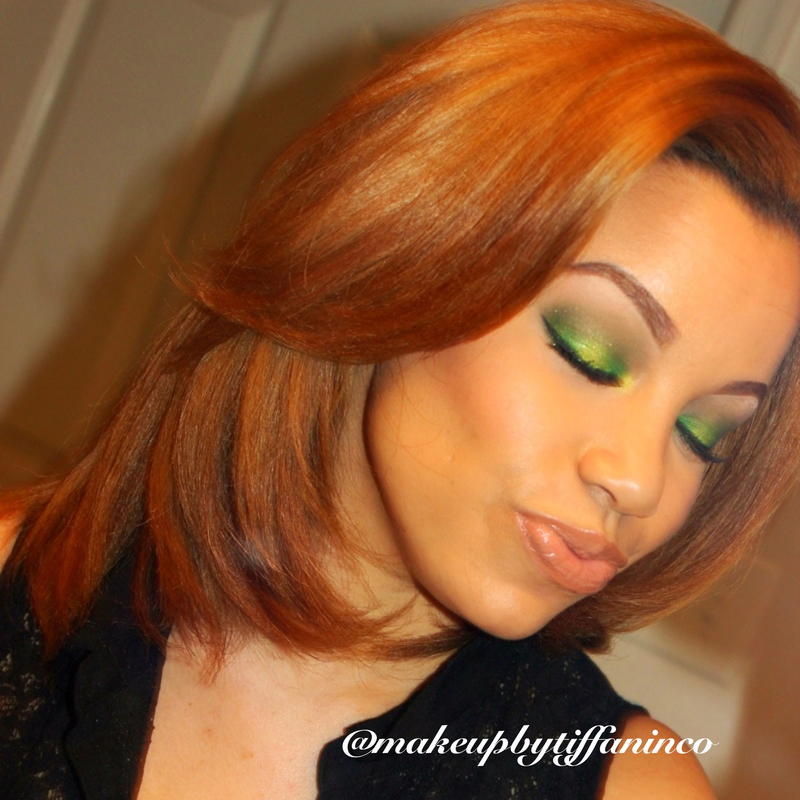 Here is a look I did which was actually for St. Patrick’s Day…I know I know I’m a few days late but I really liked this look. 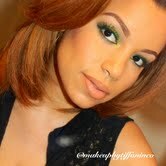 Check out my tutorial on how to create this look! Mac’s Smutty Green on outer corner of eye. Hope you like this tutorial! !